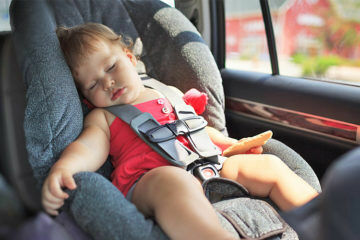 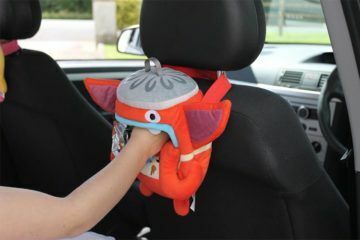 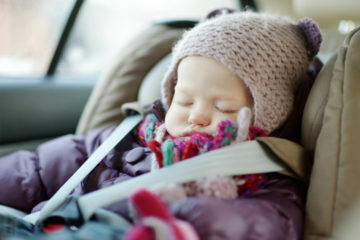 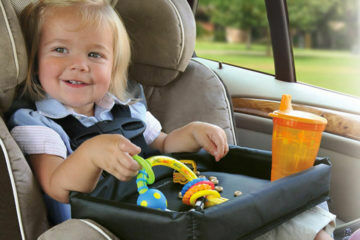 Everything you need to know about finding the right baby capsule, car seats and booster seats for your family. 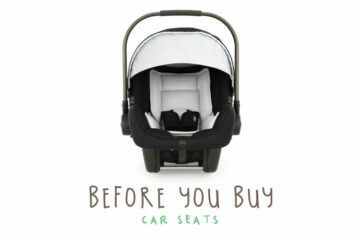 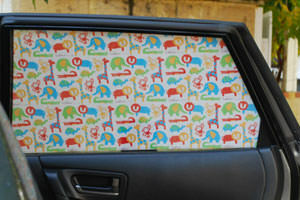 Download our handy ‘Before you Buy Guide’, browse top brands and view car seat recommendations. 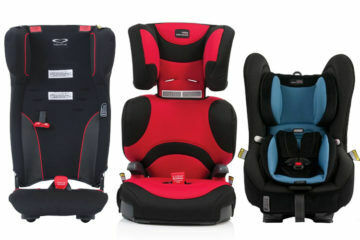 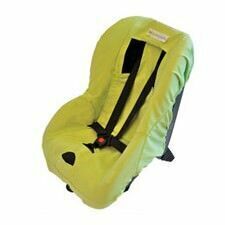 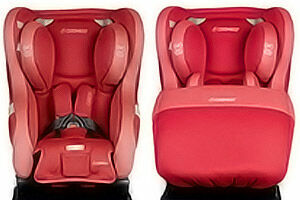 Maxi Cosi Euro car seat – for a cosy ride!